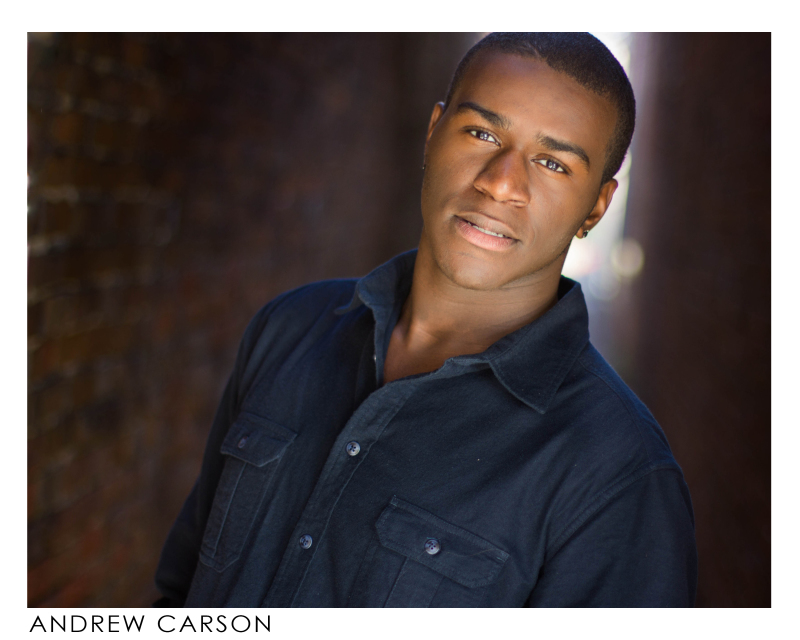 Andrew Carson is a professional AEA actor, singer, and dancer based in New York City! Born in Bryan, Texas. 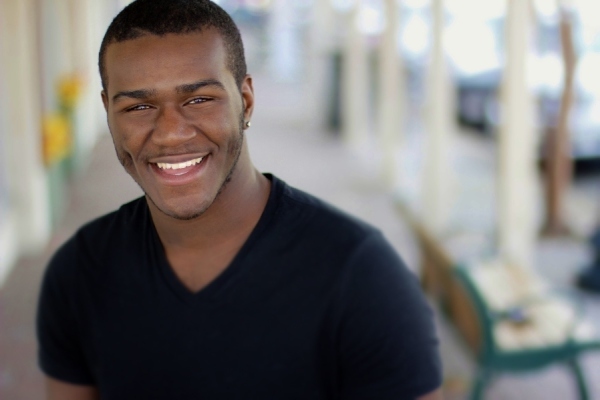 He started studying acting at the age of 7, later he graduated from Sam Houston State University with a major in Musical Theatre where he studied and did intense training in voice, movement, film, and performance. Since graduation Andrew has been working regionally throughout Texas in theatre, modeling, and film.